Sell off your seasonal stock quicker, increasing your customer loyalty! 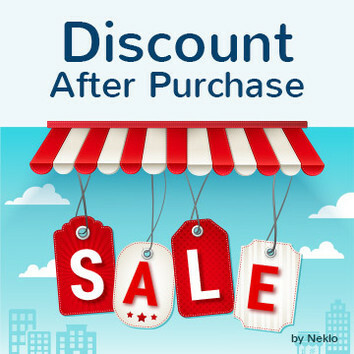 With the Product Specific Discount extension by Neklo you get a perfect tool for launching a sales campaign on your store whenever you need it. To offer a discount is, perhaps, the best way to get closer to your customers and connect them to your brand. Also, this is a great way out when a season is coming to an end and there’s a stack of products left on your store you want to get rid of, like Christmas items or apparel from the previous collection. 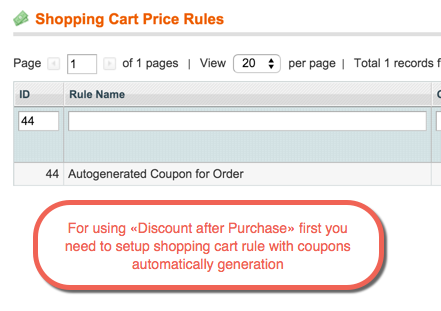 Our Product Specific Discount makes the things easier for you, allowing you to create custom shopping cart rules for separate products and products of particular categories. 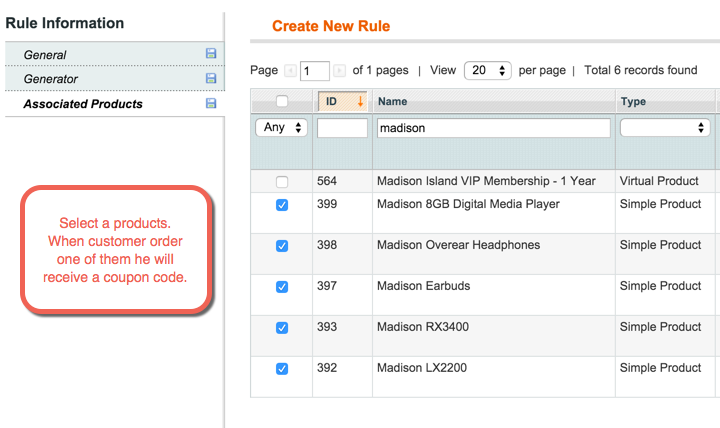 All you have to do is go to the admin panel and choose the id’s of the products on buying which your customers will get a discount for a specific product. It will only take you a few clicks to set everything up and start selling. Enjoy. 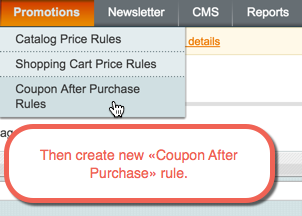 This is exactly what we were looking for and perfectly working fine without any conflict on Magento 1.8 store. Had to modify a few things but low price with good functionality. 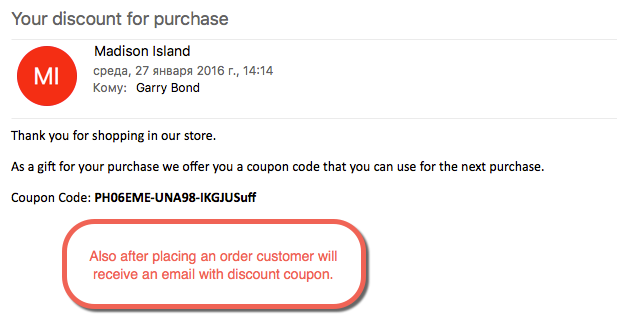 Works fine with my Magento. Hope to see more repetitive customers soon! Cool support, thanks.